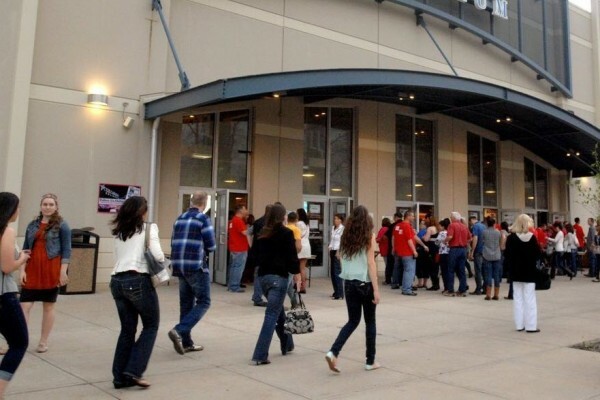 Since opening in April 2006, the arena has hosted an array of events, including many concerts, family shows, ice shows, motor sports and trade shows. 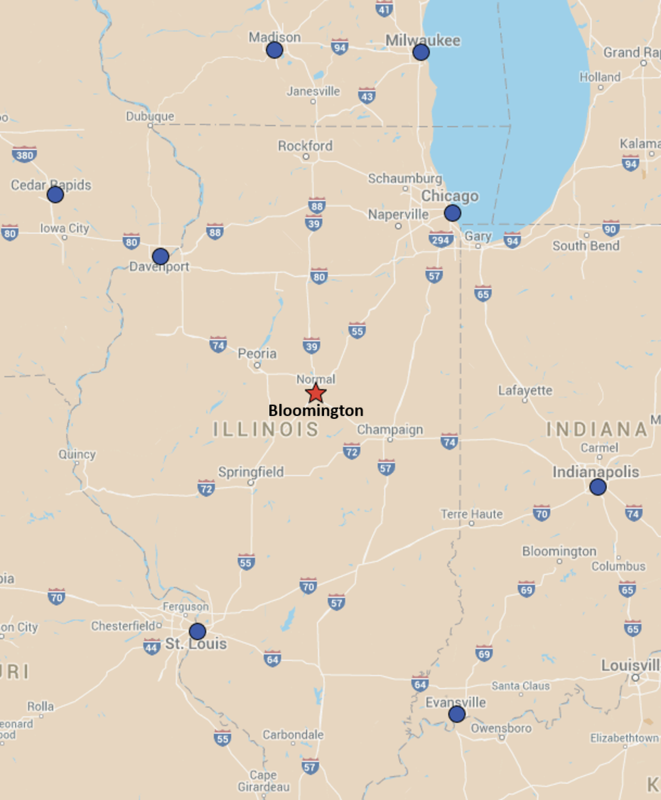 In addition, the Grossinger Motors Arena has hosted local high school graduation ceremonies, Chicago Cubs and St. Louis Cardinals caravans, Illinois High School Association’s regional and state tournaments, as well as a variety of private meetings and wedding receptions. 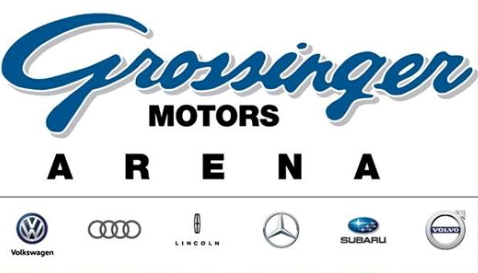 On June 22, 2017, the name of the arena officially became the Grossinger Motors Arena.